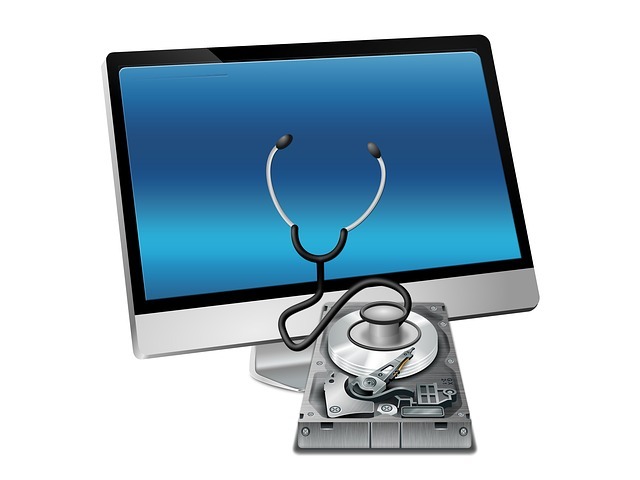 Over time, junk files, temporary files, all kinds of system files and other items you do not need at all accumulate on your Windows Computer. Those useless files take up valuable hard disk space and slow down your computer. 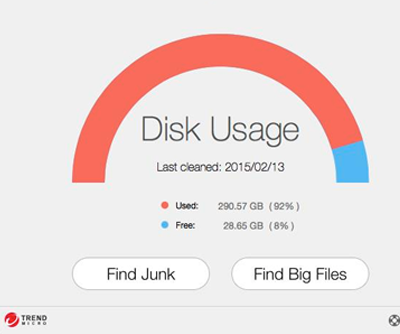 Disk Space Cleaner can delete these unnecessary files on your hard disk to free up disk space and make your computer run faster. 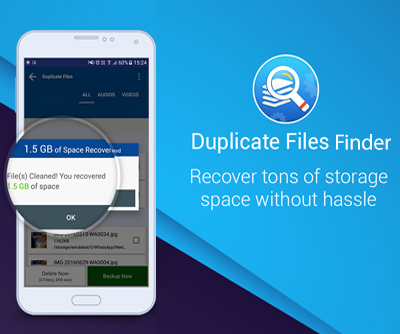 Disk Space Cleaner can scan and remove them within seconds, making it one of the most efficient disk cleaners out there.